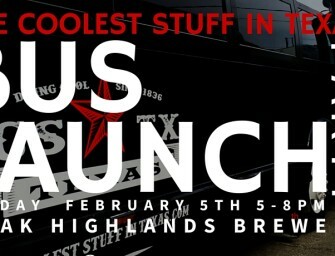 Join Us on Friday for the Official Bus Launch Party! Eat and drink yourself stupid at BrainDead Brewing in Deep Ellum, Dallas. 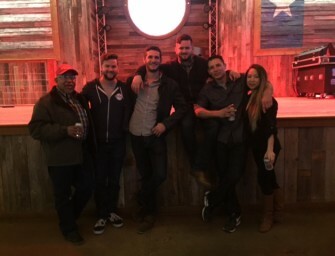 Check out what the guys were drankin' at Brew Riot in Dallas. Welcome to The Coolest Stuff in Texas. I’m Evan, one of the founders of CSTX along with my brother, Hayden. We’d like to take this opportunity to thank you for being a part of the CSTX community and answer any questions you might have. We started The Coolest Stuff in Texas so we could more publicly celebrate the unabated, shameless pride that Texans feel for their great state and invite everyone else to the party. Don’t you love the feeling you get every time someone asks you where you’re from? Yeah, We do too. ‘Cause we’re from Texas. There are thousands upon thousands of reasons why life in “The Republic” puts all other forms of life to shame. 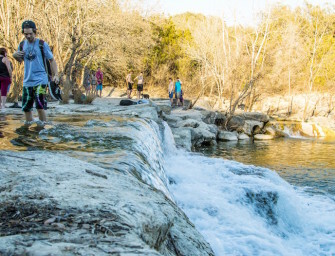 Whether it’s your favorite Texas craft beer, local taco joint, or floatin’ down the Frio River with nothing but water shoes and a cold Texas beer, we want to know about it so we can share the experience with Texans across the world. The Coolest Stuff in Texas was born out of the Brazos River and a plate of tacos. Once upon a Texas August, my brother, Hayden, and I were on our way back home from a four-day canoe trip down the Brazos River and needed to stop for some tacos. The canoe trip was, in reality, more of a hiking trip where all of our gear was carried in a canoe. Texas was in the middle of a crippling drought and the Brazos, the 3rd longest river in Texas, was mostly dust. However, despite the lack of water in the river, it was a perfect trip. It was the kind of camping trip that makes you thank the stars at night that you’re in Texas. As we sat down to our first non-campfire meal of tacos and cold beer, we couldn’t figure out why we didn’t make the trip every summer. We had only been off the river an hour and were already planning our next river adventure. We wanted to tell our friends, family, and everyone about the trip. We wanted everybody to know that this amazing adventure was available to them. And it was fun! And easy to do! And cheap! We decided that Texans need to know about the world of opportunities that await them around every bend in the beautiful Texan landscape. We started discussing a way to share the amazing experiences we had in the 110-degree perfection that is the Texas wilderness. Many projects were discussed, a few were tried out, but all roads eventually led to what has now become The Coolest Stuff in Texas. 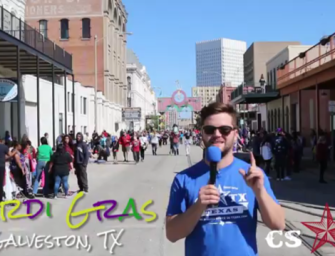 In order to find all of the Coolest Stuff, we need the help of the whole CSTX community. We don’t know all the awesome stuff to do in Texas… yet. But we’re sure as hell going to find it. Tell us the stuff you think we should know about through the contact form below, or visit our Guest Post Submissions page to become a contributor. There’s no topic or suggestion too small, too big, too weird, or too bootleg. If we haven’t done it, we’re gonna try it. We’d love to hear from you. 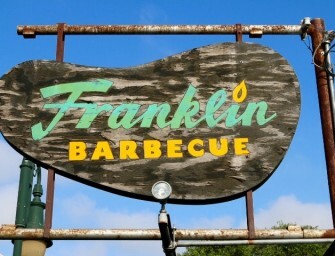 If you have any further questions, comments, or just feel like talkin’ Texas, be sure to drop us a line. Thanks for stopping by to help us celebrate The Coolest Stuff in Texas. 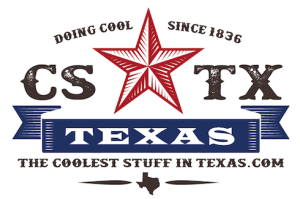 Copyright © 2017 Coolest Stuff in Texas, LLC | All rights reserved.